Whether your property is a golf course, historic site, or government land, we provide all the tree services you need to keep the environment healthy and beautiful. Discuss your property's needs with us. As living organisms, trees require proper care by qualified professionals. Read up on some common mistakes made when treating trees and the correct solutions for potentially deadly problems. 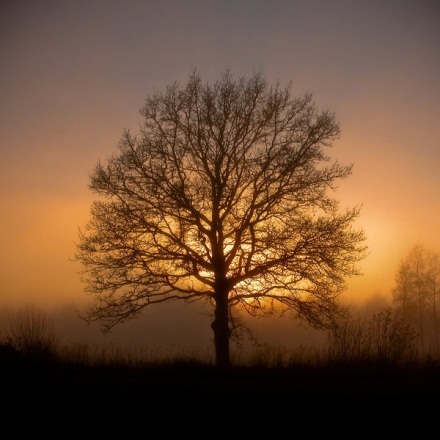 Tree Care Specialists Forestry Management is an arborist company based in Gallipolis, Ohio, offering a wide range of services to commercial, industrial, and government properties. We provide arboriculture management, maintenance, and consulting, as well as certification courses for line clearance tree trimming. Since opening in 2004, we have become known for exceeding expectations. With our qualified staff of foresters, arborists, and utility specialists, as well as our wide array of equipment, we are ready to handle any project. All foresters are supplied with a laptop computer in their truck for data collection. 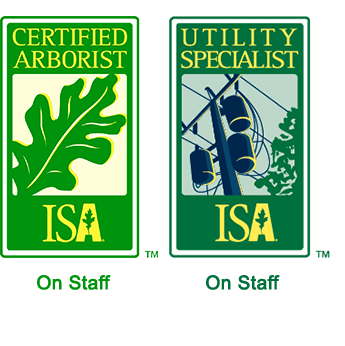 Our company is a proud member of the International Society of Arboriculture.